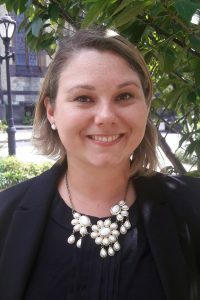 Jen joined the UMBC Internship and Employment team in September 2018. Previously, she was a career specialist at the University of Baltimore, and prior to that, she spent three years supporting academic and career success at Harford Community College. Jen began her career as a case manager working with youth transitioning out of the foster care system.